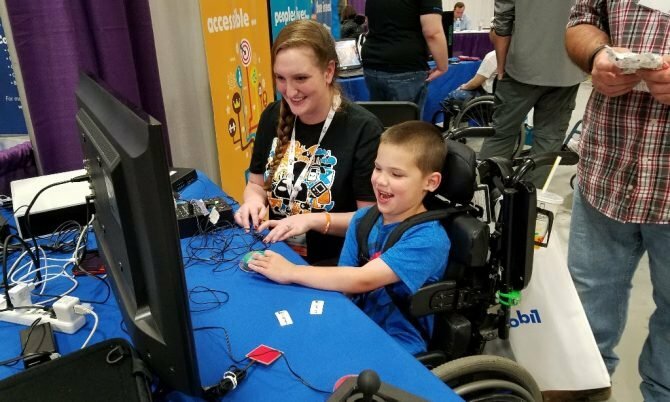 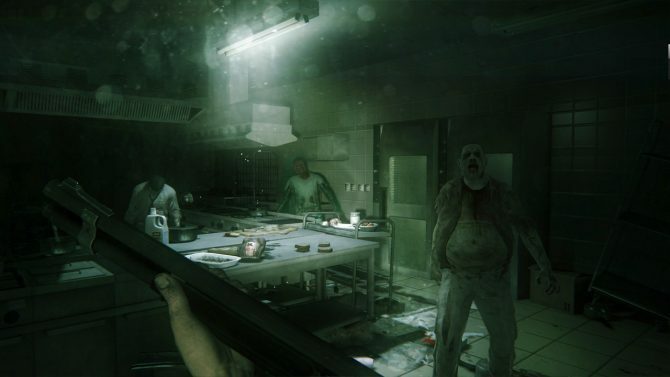 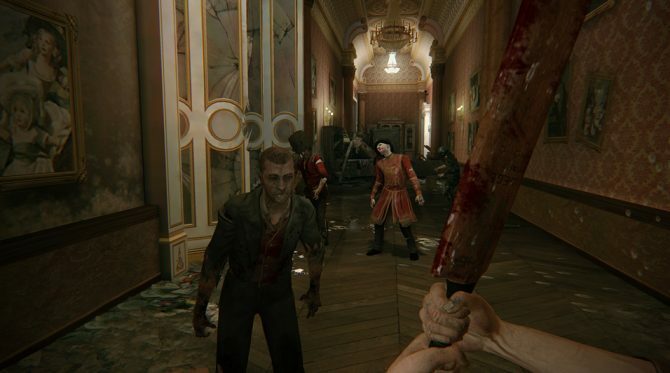 Here's a look at ZombiU's multiplayer mode, which shows how two players can compete against each other with one playing as the 'Survivor' and the other playing as 'The King of Zombies'. 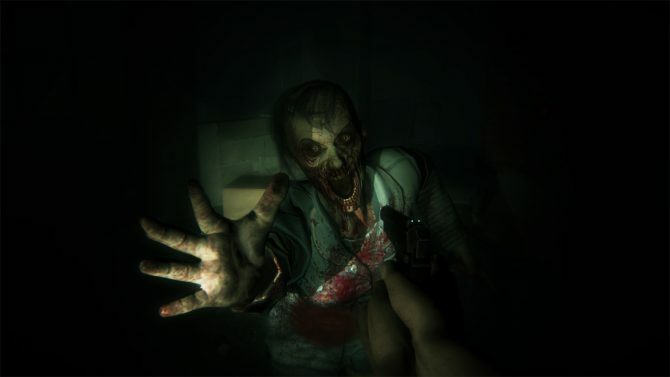 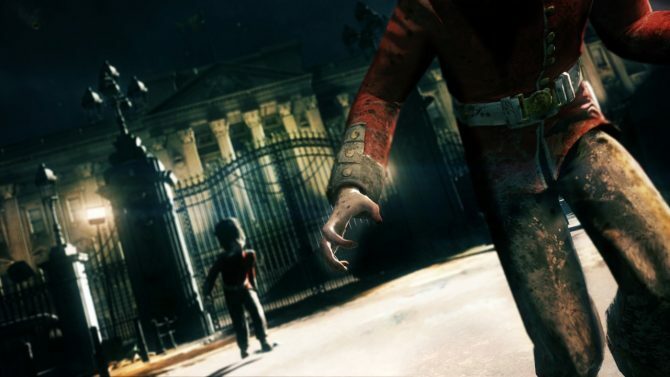 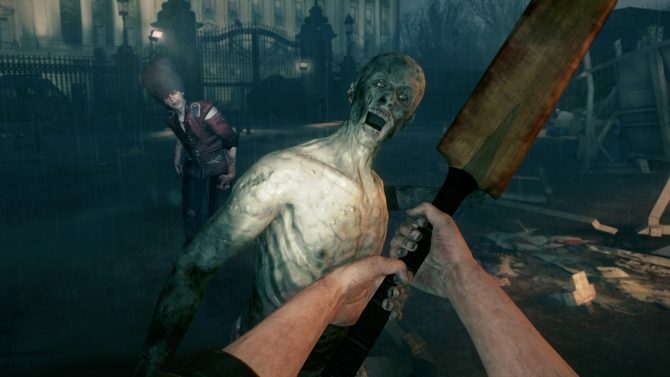 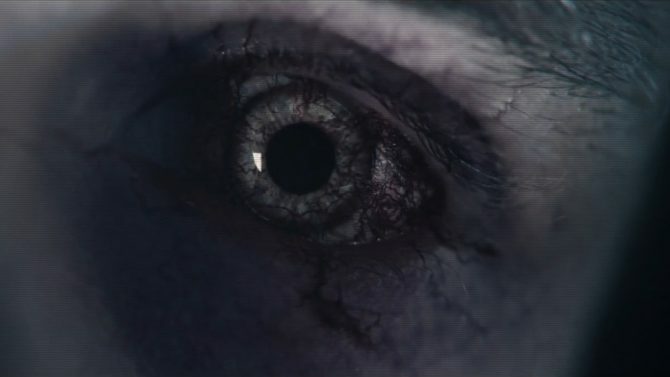 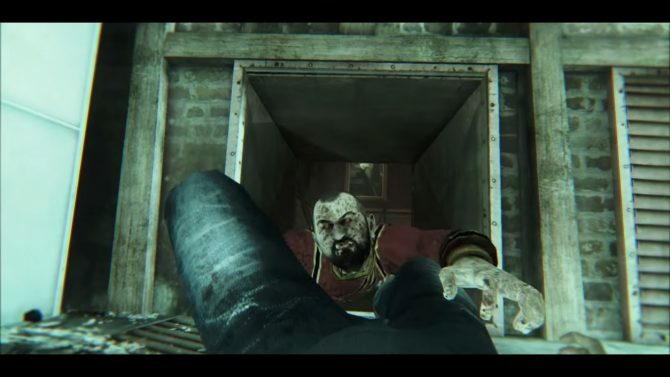 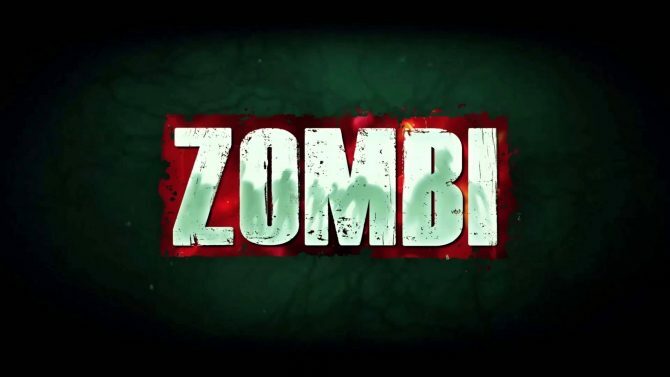 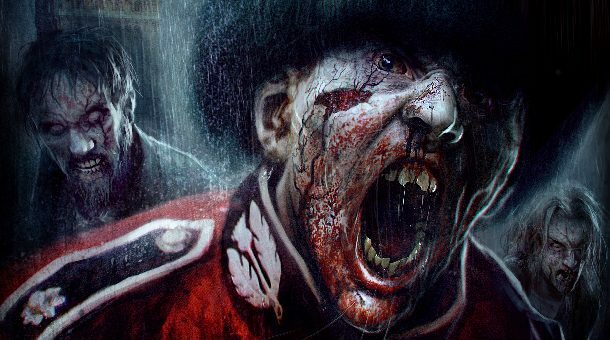 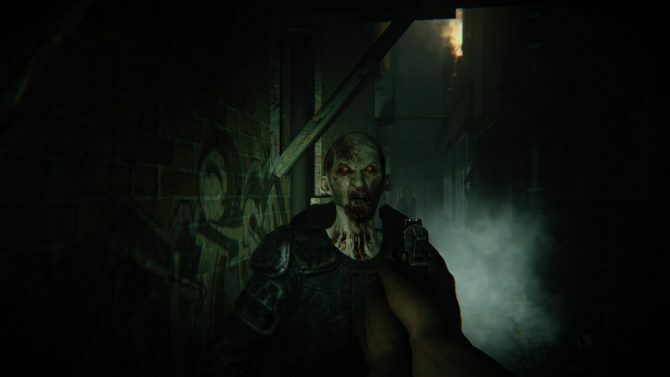 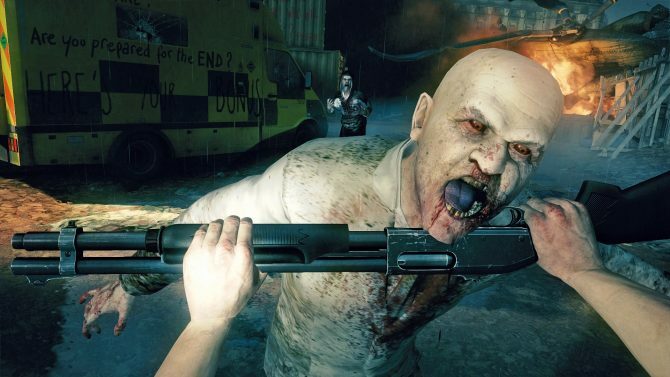 Ubisoft shares some more ZombiU footage in this Tower of London Walkthrough video. 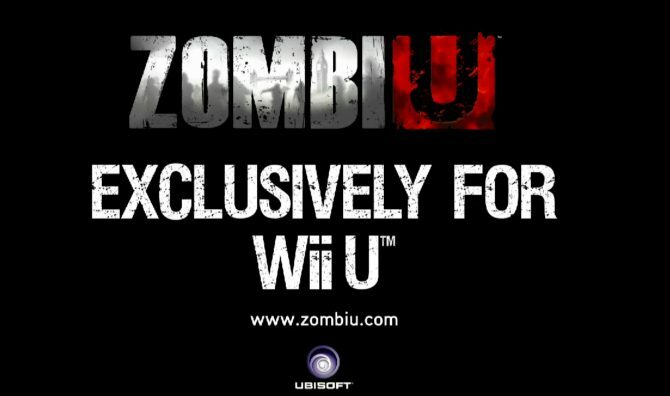 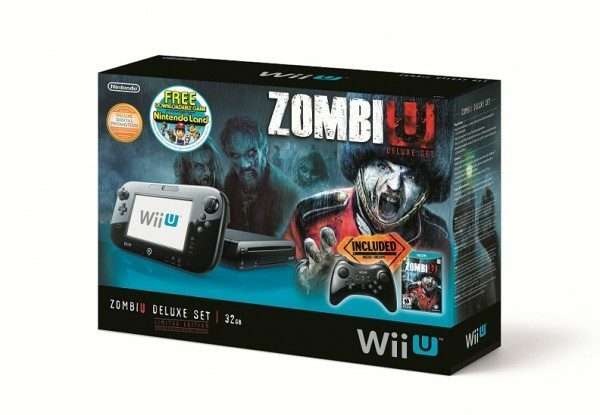 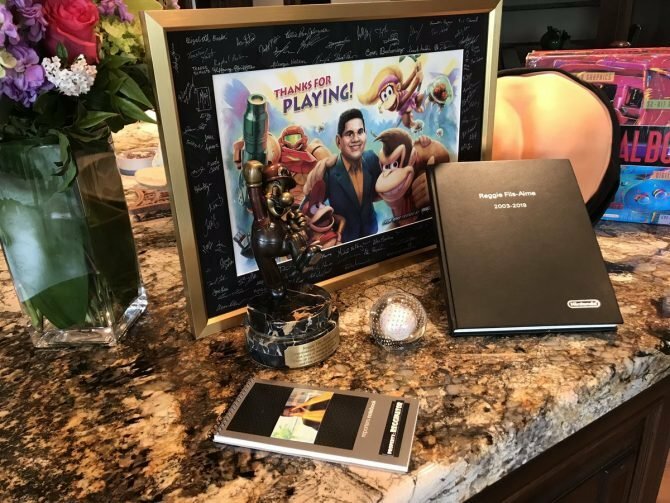 The footage includes plenty of examples of Wii U GamePad functionality including sniping, lock-picking and detecting hidden passages.